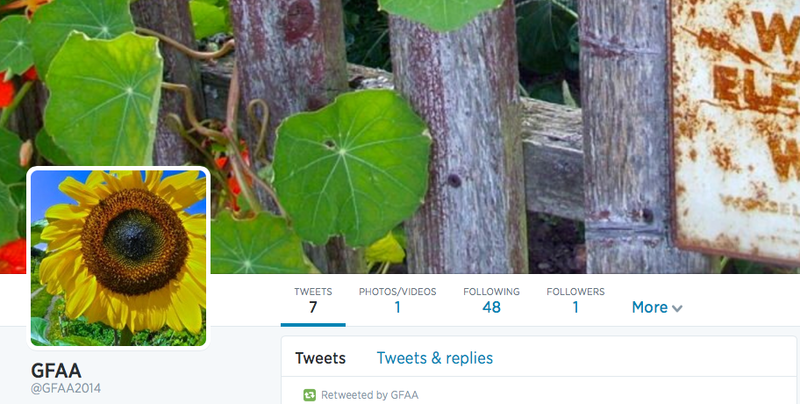 If you are into Twitter you might want to know that GFAA now has its own Twitter account. Our five most recent tweets will appear on the right hand sidebar here on this site along with an easy to use Follow button if you want more of the same direct within Twitter. 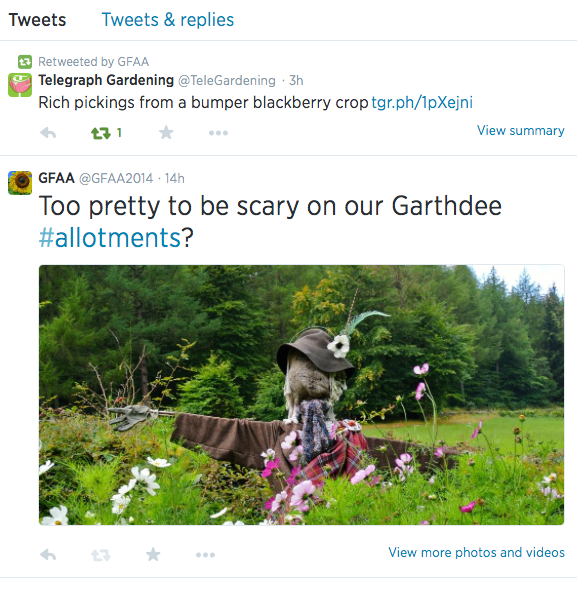 Or search for @GFAA on Twitter. Come say hello!